Mass debate: Is 70-year-old Sir Alex Ferguson the best man to lead a Great Britain Olympic team? Almost everyone involved in the Great Britain Olympic set-up seems desperate to get Sir Alex Ferguson on-board as the coach of a Great Britain football team in 2012. 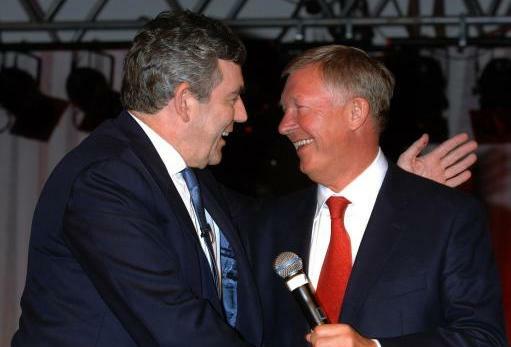 From Prime Minister Gordon Brown, to Sports Minister Gerry Sutcliffe, to London 2012 Organising Committee chairman Lord Coe, people have been sounding Fergie out for the job left, right and centre. Probably a sensible approach, especially given that he will be 70 by then. Is Fergie the man you would ideally like to see in charge?